The afro is back at full force. More than a trend, style or freedom statement, it is a matter of attitude! In order to always have it on point, it is important to invest in a very stylish cut. The shape will depend on the desired effects. There are options for all tastes! Short, full of volume, high, bouncy... With the options available in Beleza Natural’s book, all you need to do is pick yours. The 2B cut lengthens the nape and presents uniform volume at the top, which makes it a very traditional afro style. Another option is the 3 cut, with a graduated short neck, which explores the volume at the top because of the layers. The choppy sides lengthens the face’s lines. The complete book is available at http://belezanatural.com. 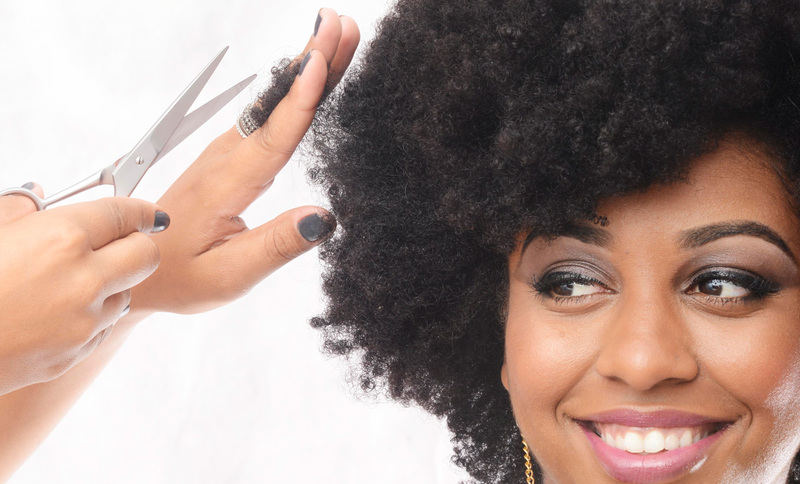 An important tip is to have strands cut every couple of months in order for your afro to always look wonderful.